Welcome to our product page of ◆ Wood Pens , in which you can find detailed information of ◆ Wood Pens . Our ◆ Wood Pens is good in quality and competitive in price. We are manufacturer and supplier of ◆ Wood Pens . We export ◆ Wood Pens. 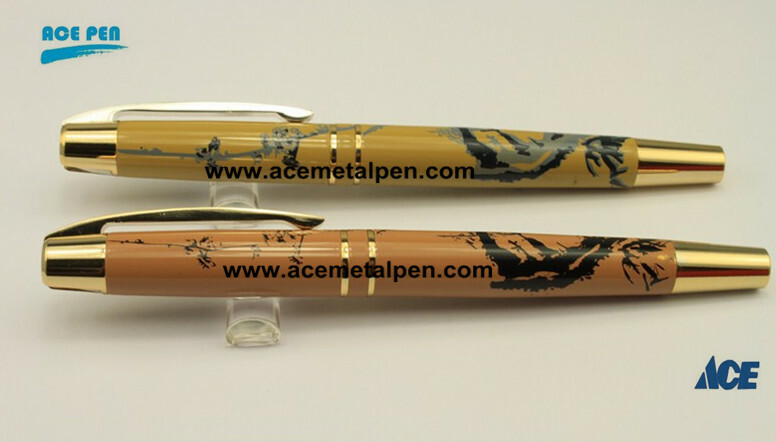 We supply OEM service of Wood Pens for you. We would manufacture ◆ Wood Pens following your specific requirement. We are looking forward to your E-mail and establishing cooperative relationship! We would provide professional Wood Pens with good services for you! We can supply kinds of wooden pen such as wooden ball pen, wooden roller pen, wooden pen box, wooden pen set, wooden ballpoint pen, ballpen, metal pen, metal ball pen Suitable as a gifts and for promotions Elegance and beauty is attractive Customized designs are welcome Excellent quality will be popularity. wood and laquer finish ball pens,WOODEN STRIPES finish Ball Pen Wood Finish Ball Pen with chrome plated Metal Clip and cap.